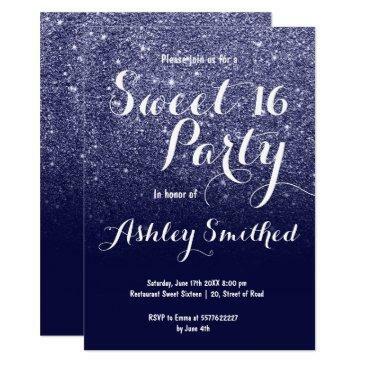 Black sweet sixteen birthday party invitations. 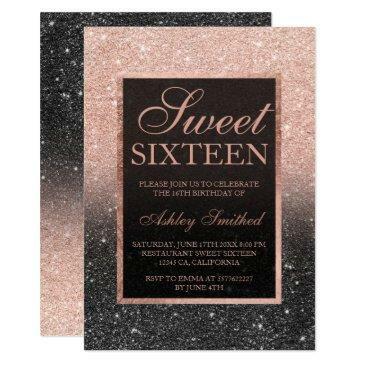 Black Quinceanera invitations. Black gold sweet sixteen birthday party invitations. 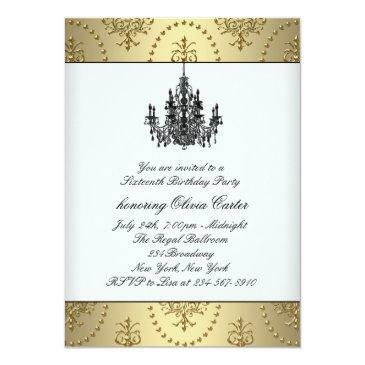 Black gold Quinceanera invitations. 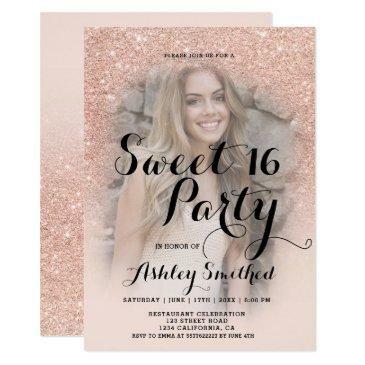 Little black dress party invitations. 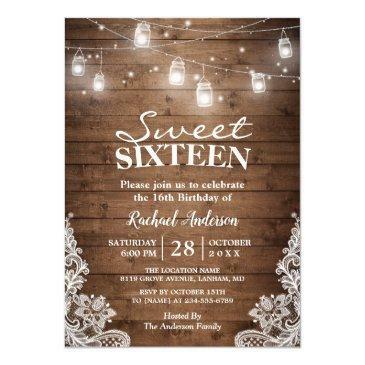 Chandelier sweet sixteen birthday party invitations. 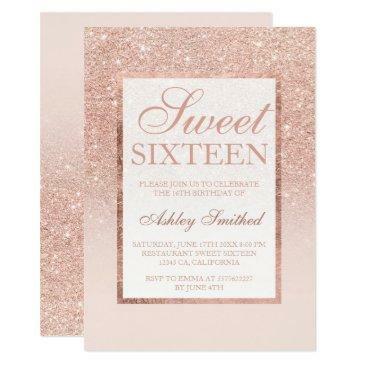 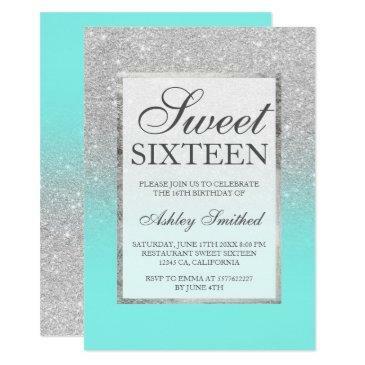 Elegant sweet sixteen birthday party invitations. 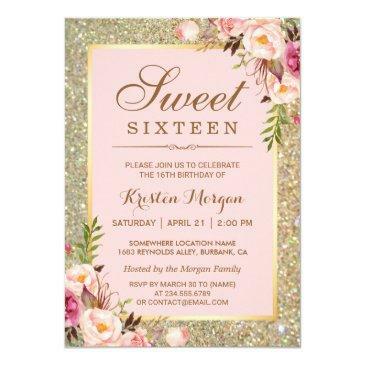 Elegant Quinceanera invitations. 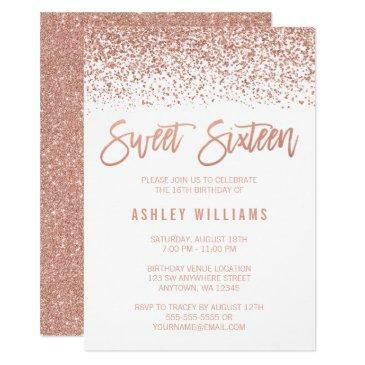 Womans black gold birthday party invitations. 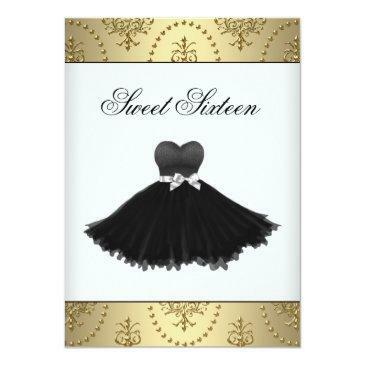 Girls black gold birthday party invitations.